Pick and drop service , call for best offer. Best Deal + Spot Booking Offer...! No Brokerage and free pick up and drop. 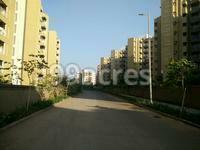 Lodha Palava City in Dombivli (East), Mumbai Beyond Thane by Lodha Group is a residential project. 100 acre Sprawling Central Park. Centrally Located Amidst Navi Mumbai Thane Kalyan.  The size of the Apartment ranges in between 333.0 sq.ft. and 1503.0 sq.ft. Lodha Palava City price ranges from 35.72 Lacs to 74.80 Lacs. Lodha Palava City offers facilities such as Gymnasium and Lift. It also has amenities like Badminton court, Golf course and Swimming pool. Bank loan approved from HDFC home loans, ICICI and State Bank of India. It is a ready to move and under construct project with possession in Dec, 2015 with few units already sold out. It has 60% of open space. Lodha Palava City has a total of 100 towers. The construction is of 14 floors. An accommodation of 4500 units has been provided. Lodha Palava City brochure is also available for easy reference. In which area is Lodha Palava City located?The project is situated in Dombivli (East), Mumbai Beyond Thane. 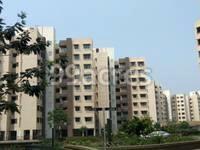 What is available flat size in Lodha Palava City? Flat sizes in the project range from 333.0 sqft to 880.0 sqft. 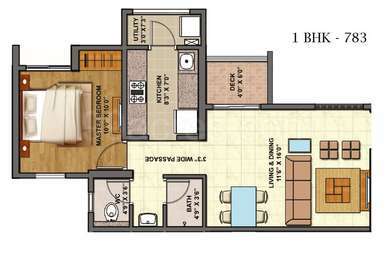 What is the area of 2 bhk in Lodha Palava City? The size of a 2BHK unit in the project ranges from 582.0 sqft to 734.0 sqft. 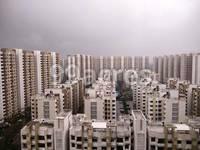 What is the price of 1 bhk in Lodha Palava City? The price of 1BHK units in the project ranges from Rs. 3748500 to Rs. 4258500.
rovide unmatchable quality of residential and commercial projects. It has delivered projects in four cities; Mumbai, Hyderabad, Pune and Lonavala and is expanding with plans to capture the real estate market of India. Lodha Lakeshore Greens, Lodha Amara Casa Celeste, Lodha New Cuffee Parade, Lodha Codename Riverside and to name a few are some of the eminent projects by the builder. How to contact MNC guests House agent or property dealers , AS I need to rent my property which is located in Palava city , dombivali East, it has all the possible amenities, 1500 sq feet apartment. eMail @. Hi Kailash, if you have a property available for rent, we suggest you to post your advertisement here: http://www.99acres.com/do/buyourservices You may write to us at feedback@99acres.com or call us at our Toll Free # 1800 41 99099 [Monday - Saturday 9:30AM to 6:00PM IST] for further assistance. Which area is better for in terms of investment Dombivli and Ulhasnagar? Hello Sanjeev, amongst these two localities, I would suggest you to go with Dombivli because it is a developing locality and Ulhasnagar is already a developed region and it is moving towards saturation. Dombivli will help you to reap healthy ROI in future owing to its affordable rates, developing status, recently opened Thakurli-Dombivli Railway Over Bridge [ROB] and has also coverage under Smart City project. Also, according to experts, Dombivli market will improve in the future and capital values will also improve accordingly. Is there anything else you want me to answer?